According to The Godfather of Soul James Brown, we live in a man’s world. But as he makes clear, it would be nothing without a woman or a girl. 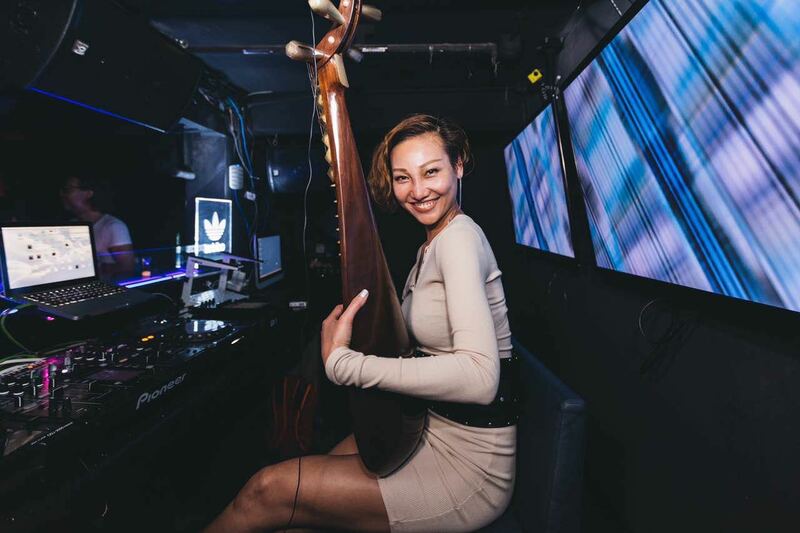 Well, it seems the times are a changin’ and in fact women are starting to lead the direction of how music is progressing in Shanghai. 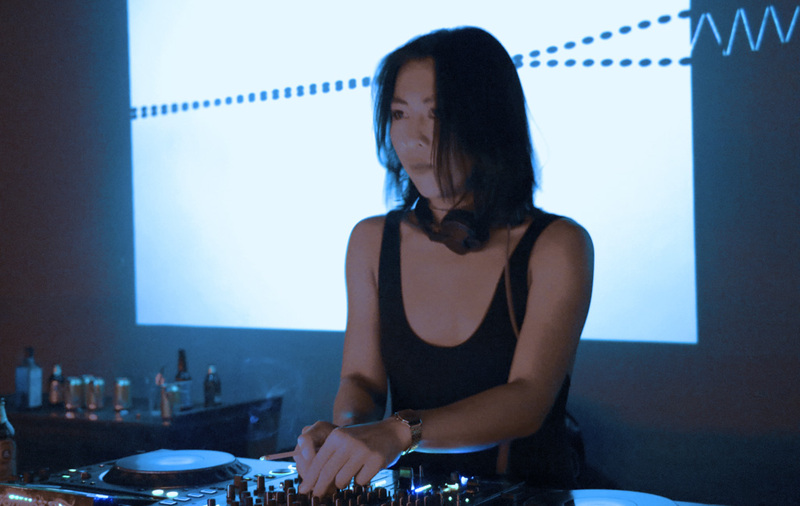 I spoke to seven women who are influential in the electronic music scene here in Shanghai to get a feel for how things are changing and if this is still a man’s world. 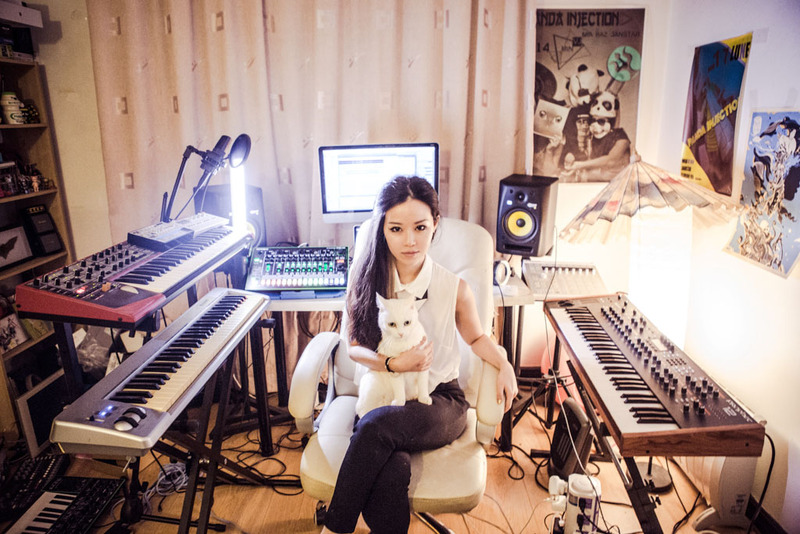 Jasmine Li hails from Guangzhou and has been involved in the Shanghai music scene since 2006. 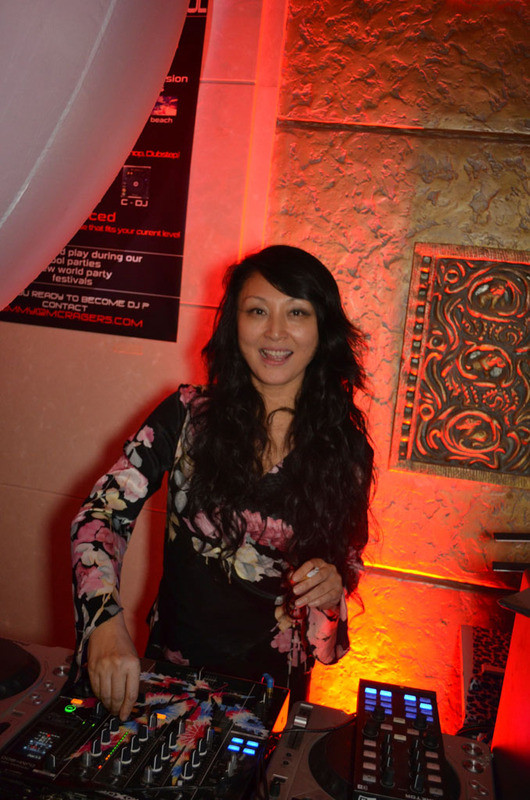 She is the owner of afterhours club Celia By Pulse, and previously was owner of Downtown and shareholder in Shiva Lounge. What’s it like owning a nightclub? As an owner for a club I make the DJ lineup, international bookings, and build up the music skyline as Celia signature sound in Club Celia. Also part of the management team as operation, staff management, promotion and creation concept for the club. During the weekdays is a different concept so that gives a different vibe to the crowd. The weekends are focusing on melodic techno, tech house, deep house, and also once a month international bookings, so according to this concept we try to give electronic music lovers the music that they expect and do our best. What music/musicians do you love listening to at home? I love many different kinds of music such as jazz, soul, funk, disco, and lounge during the day at home, and also preparing my music folder for the show. 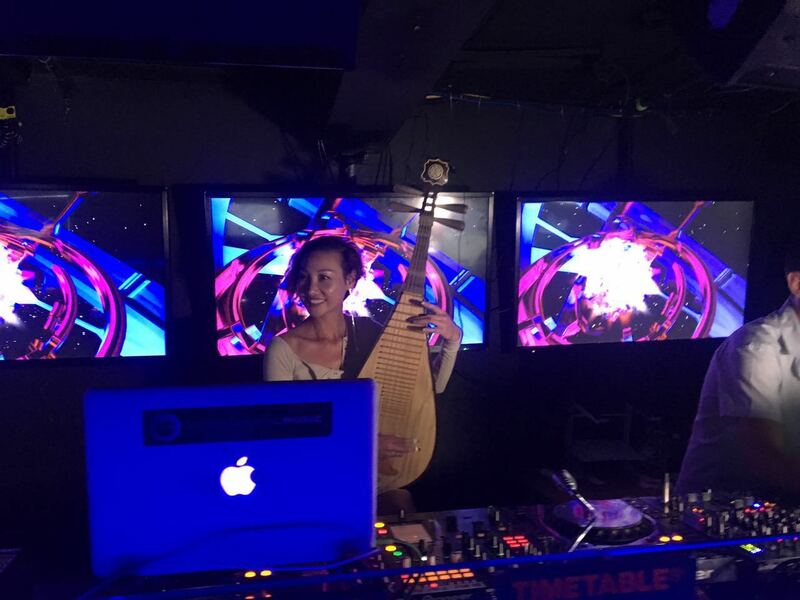 Playing my own Chinese instrument Pipa, to create a live show with different musicians. My favorite musicians are David August, Solomun, and Stephan Bodzin. Do you think the music industry is male dominated? Every male and female can be dominated by the music industry, and music is unlimited so everyone can have their own style and space to express their own career. What advice do you have for other women interested in making it in music? Making your own music is the only way you can move to the next level, because this is the way you can create your own style of music and your own sound to share with the outside world. Jane Tan a.k.a. Siesta is from Taiwan by way of Hong Kong. 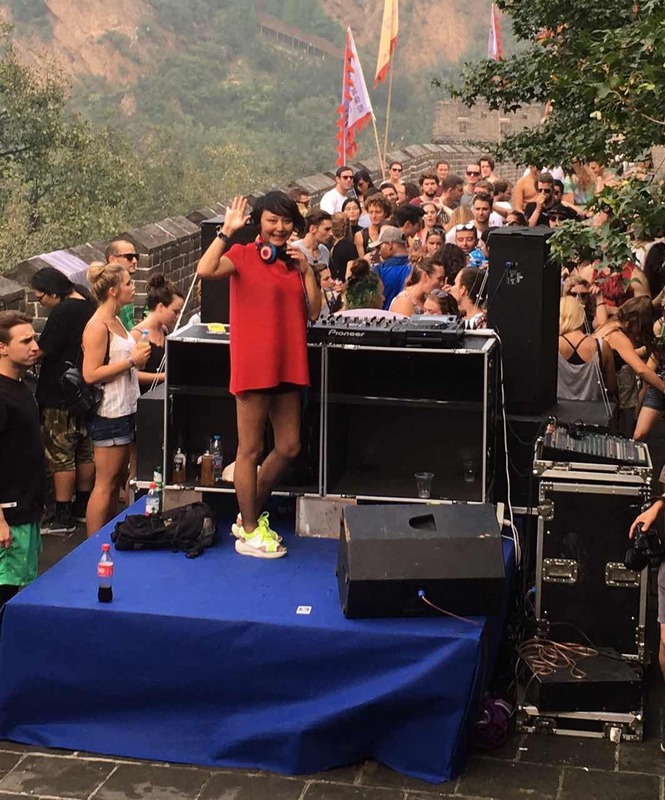 Having spent 12 years in the Shanghai music game, she knows a thing or two about the scene. 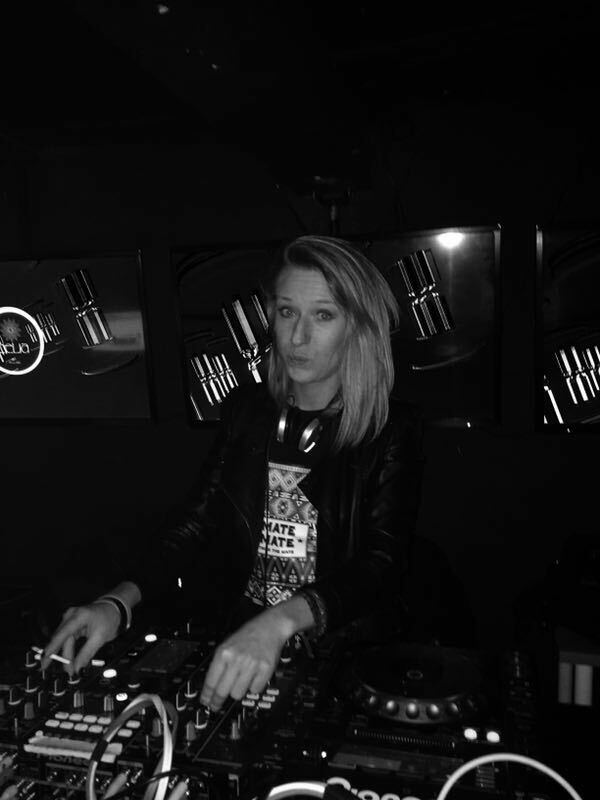 She is the boss of promoters Phreaktion and the brainchild behind underground nights Sweatshop and Wonky Kong. 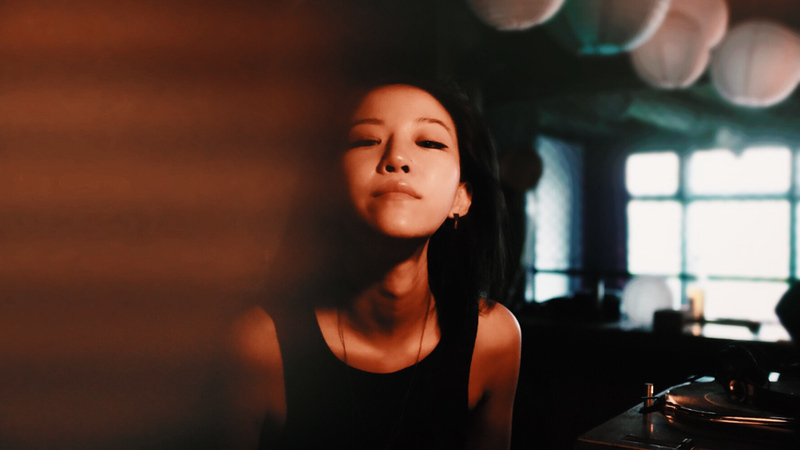 “I don’t think the Shanghai scene in particular is male-dominated,” she says. How did you get into promoting and running your own nights? I had been promoting in Hong Kong since 99’, and when I moved to Shanghai I really wanted to DJ but there wasn’t any drum’n’bass nights available, so I decided to pick up promoting and started my D’n’B nights in 2005.
Who has been the best international DJ to deal with? Why? There has been so many so I can’t really pin down one. 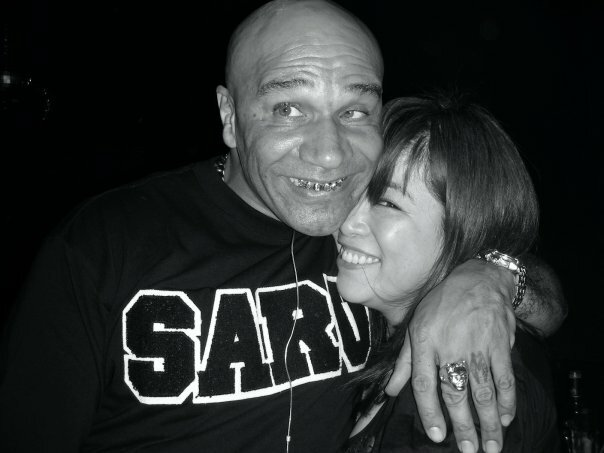 But one who was really influential in my promoting career has to be Goldie. He’s probably come out to Shanghai six or seven times – sometimes just to hang out. He’s always kept me on my toes and gave me the inspiration to move outside the box and be a little edgier, bolder, in my choice of bookings. I love old jazz and always turn to the jazz Greats when I’m at home. Recently I’m very into afro/Latin beats too. 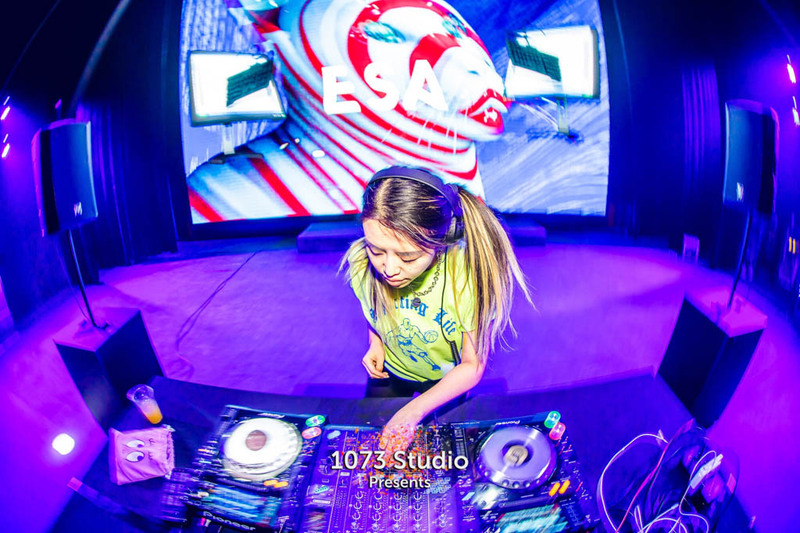 Rainbow High is the DJ name of Gao Tianhong, known by everyone as Rainbow. She is the woman behind The Mansion, a villa in Shanghai that is a cultural hub, which throws weekend parties. It includes a pool, free hostel exchange for volunteer work, and free DJ/VJ school. In 2012 Rainbow put in RMB3 million to renovate The Mansion into a pioneering cultural centre. She also organises festivals around China. Hailing from Tianjin, she lived in Beijing for 24 years, and has been organising events in Shanghai since 2009. What events have you organised? 2007: “The Place” Creative Mart with 8 pioneer rock/metal bands at the heart of Beijing CBD. Yes, the world is like that, not only in the music industry. Be free with music creation, be confident to present your sound, don’t do it for money. It’s a fact, I think in almost any kind of industry it’s dominated by men. But male or female, honestly if you work hard you will break through, it doesn’t matter which gender is dominating. For making music, my inspirations come from work, in the process of making a track I have different ideas popping out of what I’m going to create next. Oh and also sci-fi movies. It’s not easy, but if you do have a dream and you work hard, and constantly compete with yourself to be better, the magic will happen! Xue Jin, known as Misloop, is originally from Tianjin. Currently based in Shanghai, she says her next stop is Berlin. 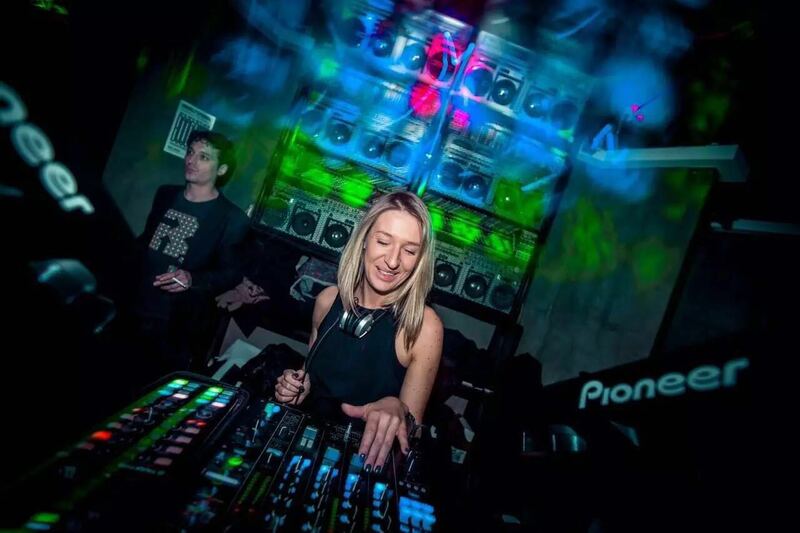 She has been involved in music for 12 years and has played alongside some of the best techno DJs out there including: Boris, Tobias, Moritz von Oswald, Etapp Kyle, Paula Temple, and Truncate. What nights are you involved with in Shanghai? Say Yes, STIR, MIIIA’s Room 303. Let the music speak for you, not your body. Do you think the music industry is male-dominated? ESA is the moniker of Mai Wenfei, a DJ from Shanghai. 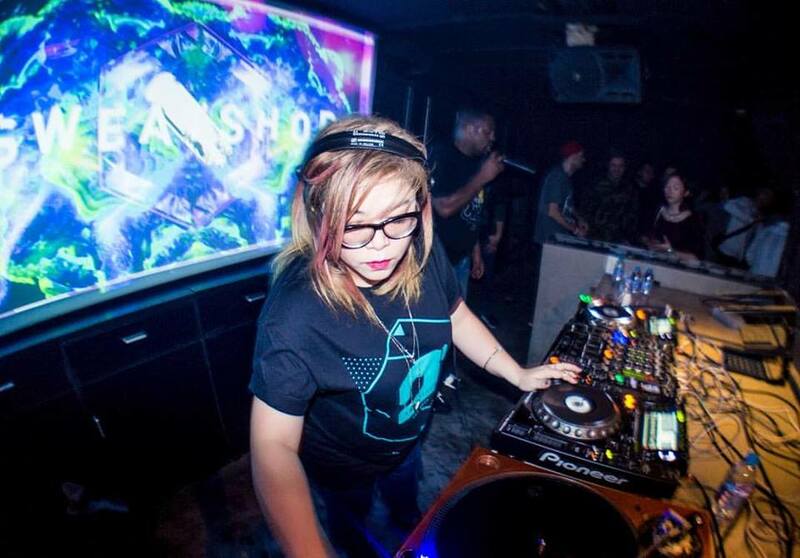 Having been involved in the music scene since 2010, she was initially mentored by the director of an online dance radio station where she did an internship as an editor. What is the best event you’ve played at? Why? Strawberry Festival in 2014, because my parents were there and they told me they liked the music I played. My dad even gave some comments like I should include elements that can identify my Chinese or Shanghainese roots. My dad took it very seriously! And I’ll have that in my own music. 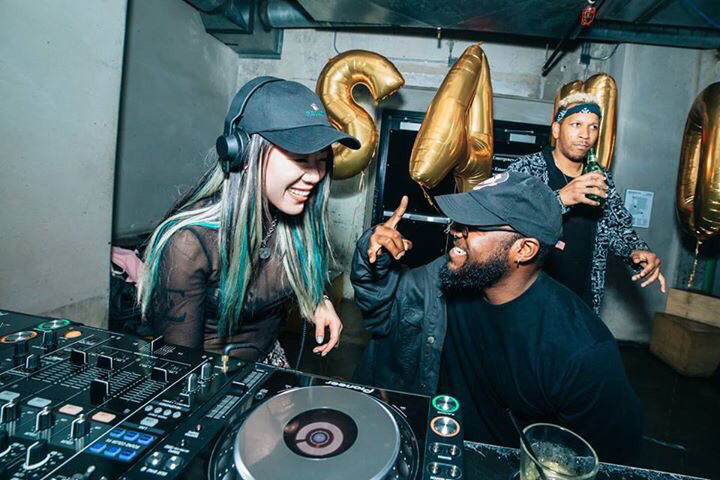 I was invited to DJ for Mestizo’s EP release party in Los Angeles this April, that was a fun night to experience LA party vibes and meet the producers Lil Texas, C.Z. and Mestizo. I was even invited to make a live DJ set and interview at DASH RADIO. I played some Chinese rappers and producer’s tracks and taught the radio host some Chinese! Follow your soul, not the vanity and money. I think most industries are dominated by men because men are always under pressure to earn money for supporting their family and win their position (honour) in society (that’s why they cause war as well), while women are supposed to give birth to babies and love to the world. So for a lot of women, they’re maybe not that competitive and aggressive. Maybe more men get the fame in the music industry, but it doesn’t mean women are not as creative and talented. I’m pretty chill about the gender issue though. What’s your favourite club to play in Shanghai? Why? Celia and The Mansion and I will mention Elevator. Celia for me is more than a club, it’s like a second home. People go there to listen to music, not to show up. Mansion I will always be thankful because for me it’s where everything started, and it’s the place where I can drop some real pure techno beats and people will go crazy! Elevator I just love that place and the atmosphere there is very warm. No I don’t think so. There is no gender for a DJ I think. Just love what you do and do what you love. And it’s not only for people who want to be a DJ it’s a life status. Never give up.